Absolutely bloody awesome. Thanks for sharing. 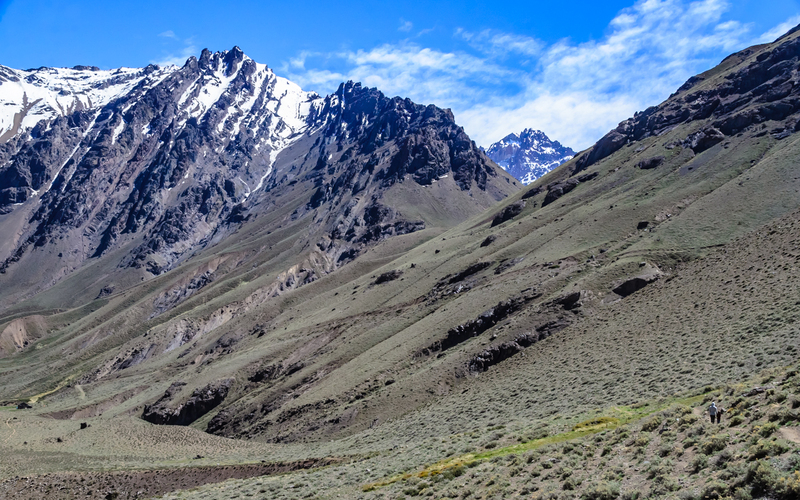 Beautiful Andes! 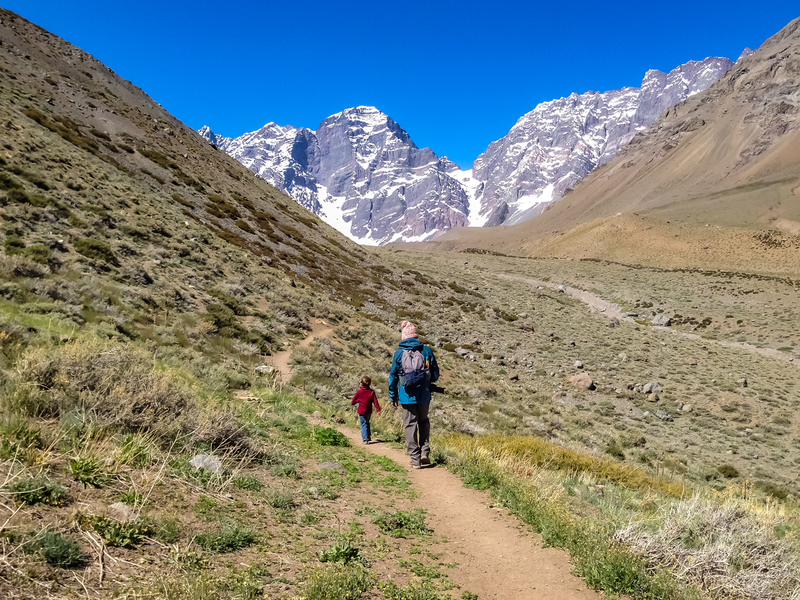 We had a great 4 hours hike at ~14000 ft (4250 m) in the remote parts of Chilean landscape. 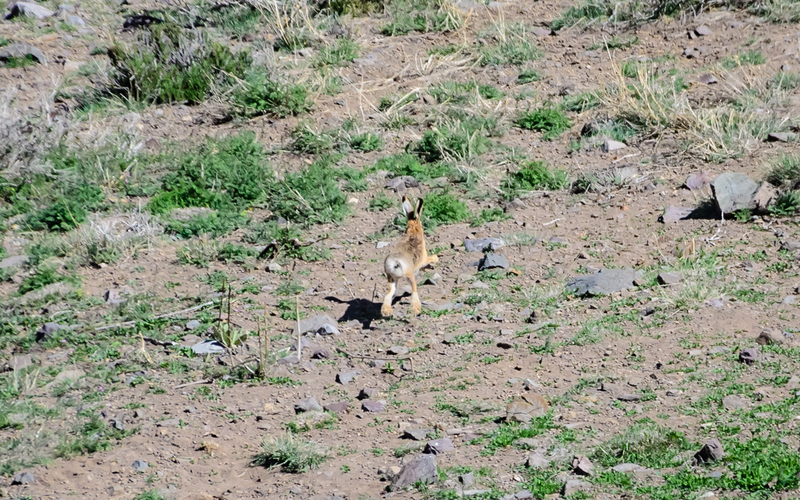 Snow-topped mountains, deeply carved valleys and giant jack rabbits were everywhere. 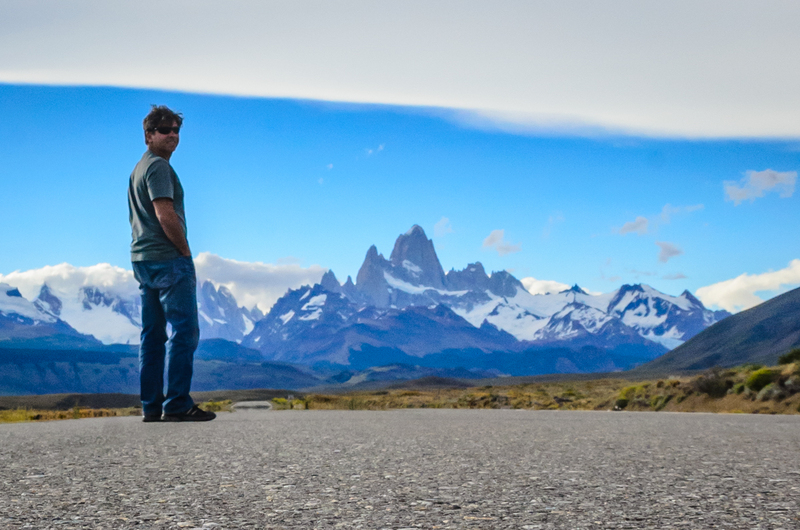 Mount Fitz Roy! 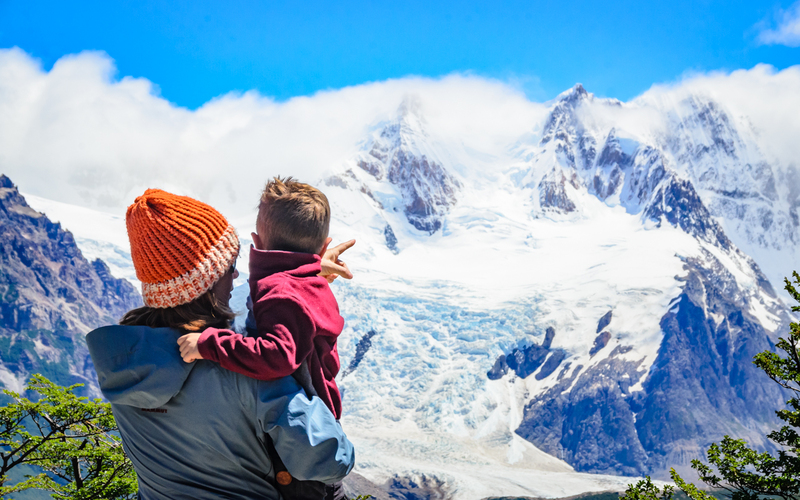 The sky-puncturing, rugged peaks of this mountain is an important symbol of Southern Patagonia. It is visible from miles away. 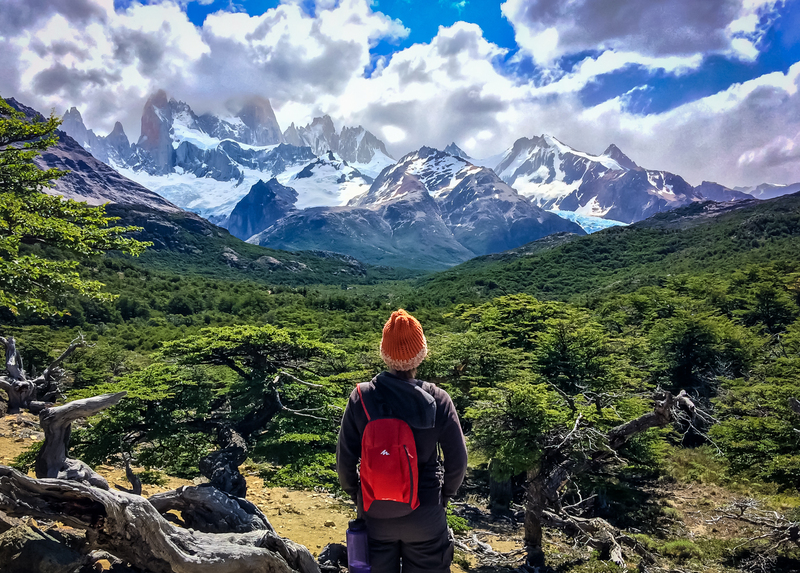 We stayed in charming El Chaltén village and enjoyed its world class hiking trails. Since you don't have a wet bath, I suggest everclear. A splash really freshens things up, but my scalp starts itching if I don't shower. Can you find a shower at least once a week? 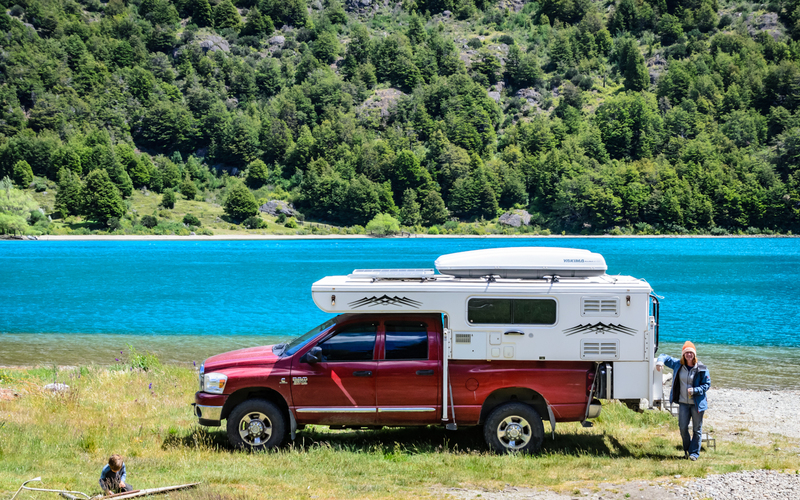 And could you have towed a small narrow camper most of the places you've driven? 1- I would double the house battery capacity with deep cycle agms. I have 2 Trojan T105-RE 6 Volt, 225 AH Deep Cycle Batteries, although they are great, they need servicing in hot climate and in our setup you need to take the truck out to access the battery bay. 3- And maybe ditch the one or both Yakima boxes. They take amazing amount of "stuff" and when you have the space you fill it. Watch my wife Donna "gracefully", as she put it, fall into freezing Patagonian rapids. Our good friend Rachel (www.bigao.com) and Donna had a blast nevertheless. 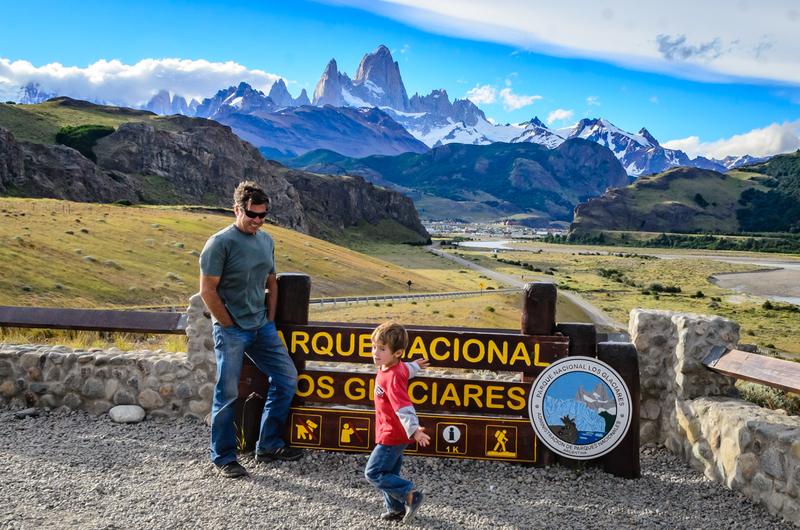 Your pictures really captured my imagination, especially when I saw Fitz Roy. I'm a Iowa flat lander born in Austria and must have roots in the Alps because Im drawn. Fitz Roy really got the dusty cogs moving until I realized how cold and windy it always is down there. No thanks as I'm cold blooded. 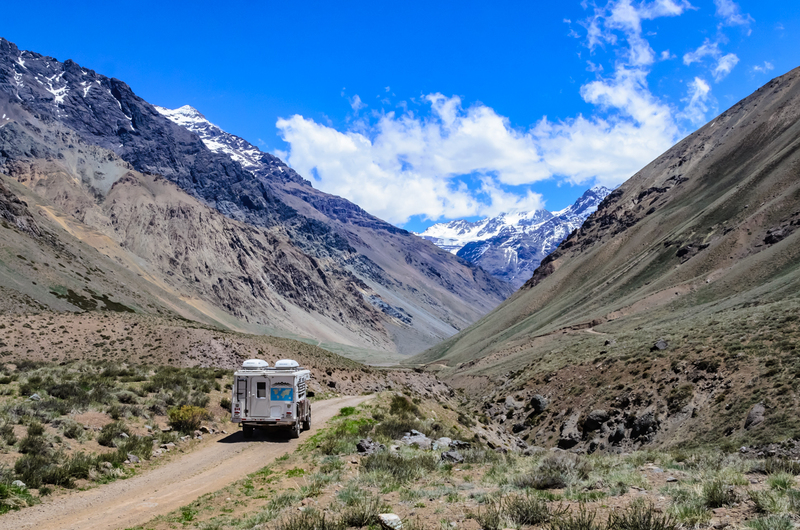 Are there allot of boondocking or "wild camping" opportunities in south america? And if you could do it all over again, where would you plan on visiting again long term, or living? 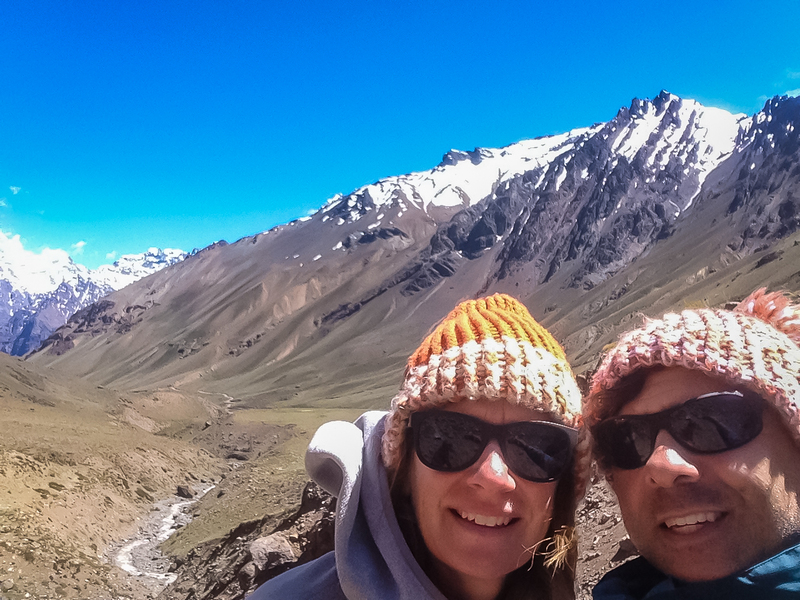 There are lots of wild camping possibilities here in South America. More in Chile and Argentina then other countries probably. I am very impressed with Chile. It is not cheap but their parks are amazing. 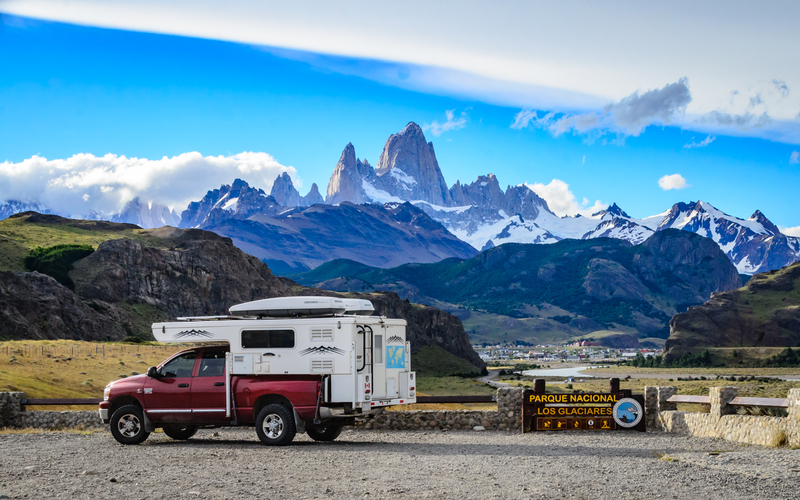 If we do it again, we would ship our rig to Montevideo, Uruguay and enjoy Patagonia first then drive up. I've followed and enjoyed the trip report from the very beginning. Thanks for posting. Someday....soon.